MULK SMASH! A Minion Hulk statue made as a special Christmas gift for our client’s husband! This project was just too fun! 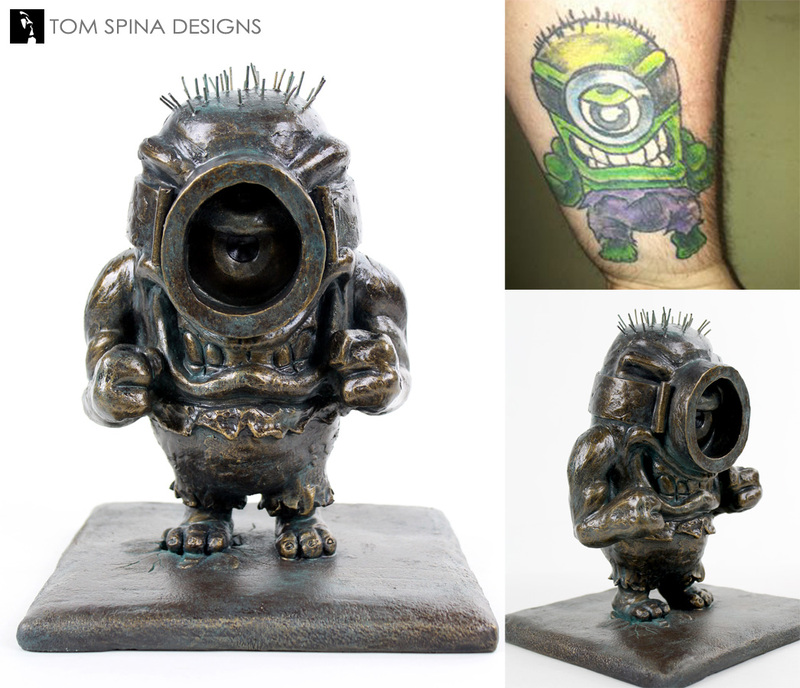 A custom faux bronze style sculpture of the “Mulk” ( Minion Hulk statue ). 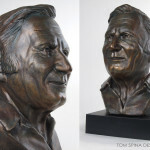 The faux bronze sculpture was commissioned as a gift based on our client’s husband’s tattoo! We were sent a photo of the wonderful tattoo art and asked to create that in three dimensions. 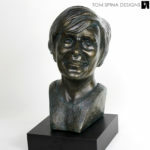 We looked at a few options with our client and came up with this classy, but fun version in a bronze look. We love mixing the serious (bronze statue) with the absurd (a Minion Hulk statue) and the result made everyone smile! 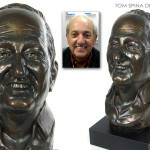 We sculpted this bronze look statue in several pieces. Those were molded in silicone for casting in a dense resin material. The parts were assembled and finished in a realistic faux bronze with an extra heavy patina (because patina is greenish and so is the Hulk!). What a great gift and what a fun project. We love being a part of this sort of awesome surprise and helping make someone’s holidays! 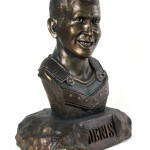 Looking for a custom bust, statue or wax figure for your home, office or man cave?